Mother’s Day is on 26th March 2017 and we are beginning to see retailers’ social media campaigns develop in the run up to this date. 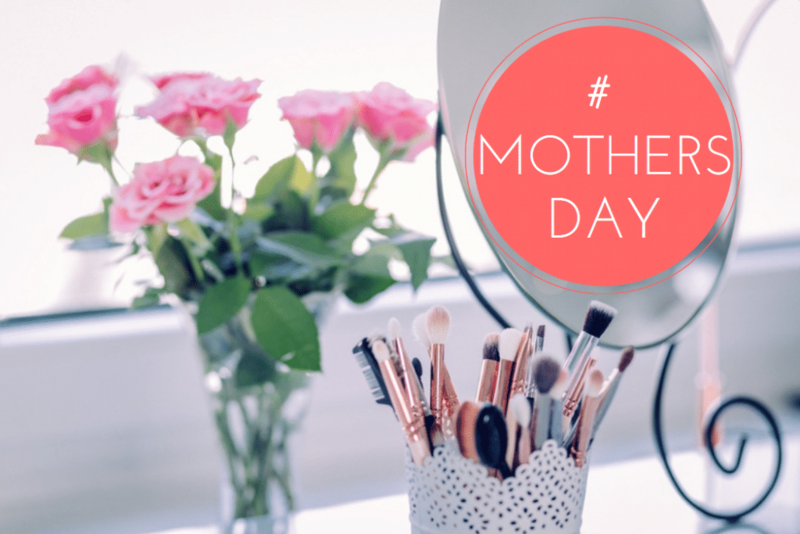 Aside from the usual photos of beauty products, cream teas and flowers, what can you do to optimise sales during March to ensure the Mother’s Day commerce opportunity is exploited? Children: over 13s are on social media and want to make their own decisions on presents for their mothers. They will be interested in trendy, fun presents that show their appreciation of their mums. They will not all be able to purchase online. Dads: Traditionally last minute shoppers, they will be looking to retailers for suggestions & inspiration of how to show that they care (on behalf of their younger children). Adults: Purchasing for Mums when grown up can involve sending presents to the older generation from some geographic distance so consider adding in free P&P or other similar incentives. They will be buying for an older demographic who will be less interested in fun/trendy gifts but may lean more towards the traditional. Hashtags: You can use your own hashtag however, there are plenty of Mother’s Day themed hashtags already in use, for example, #motheringmarch #justlikemum #mothersday #mothersday17. Combine hashtags of mother’s day with #giveaway, #competition or your location ie #london #cardiff. WARNING! Do some research into your hashtags and make sure they aren’t already in use for a different irrelevant topic. And consider whether the hashtag could be twisted: In 2015, Penguin Books started a social media campaign with hashtag #yourmum . This resulted in a large number of ‘your mum is so…’ style jokes and completely missed the point of the original campaign! Promote fast shipping: Aimed at your male demographic, show that you can fulfill orders competently, perhaps with gift wrapping for an additional cost. Influencer marketing: If you use influencers on social media, identify which ones are mothers, and utilise them more during March. This shows your brand understands family values. Tailor your website: support your social media efforts with a tailored area of your website, whether that is a gift guide, special offers or adapted landing pages. Be human: Mother’s Day is all about love and family and you need to stay true to that theme. So show your human side – don’t be too commercial. 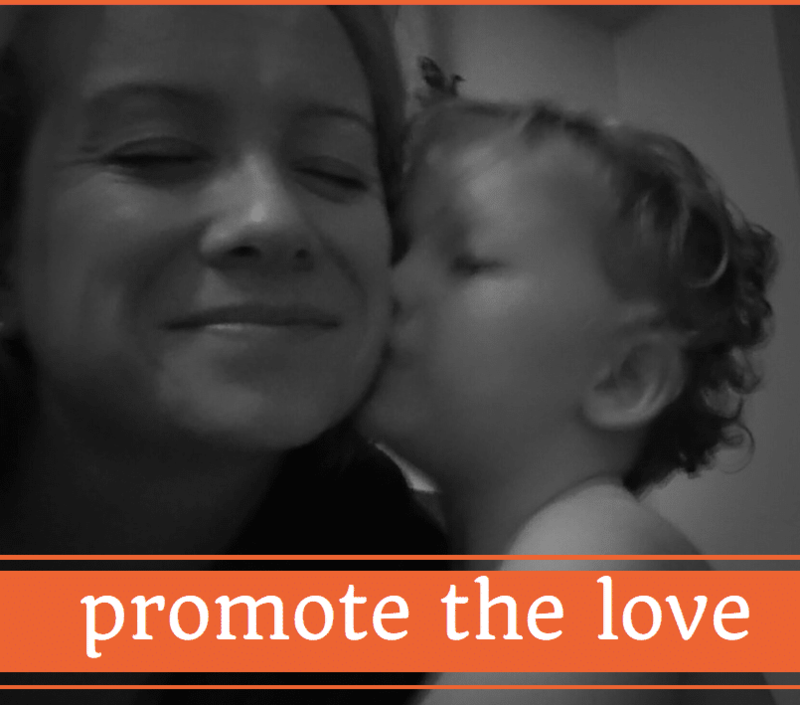 You want your customers to make an emotional decision to buy your product or service so promote the love. Use language like ‘create a wonderful memory with XXXX’. Competition: simple but effective way of driving engagement of your brand. Consider your audience and pick a prize that is desirable enough for them to want to share/like/comment in order to win. Tailored ads: think like a customer and boost your advertising by running parallel campaigns for your different target audiences. Target younger audiences with Snapchat & Instagram, whereas older demographics are more likely to be on Twitter and Facebook. 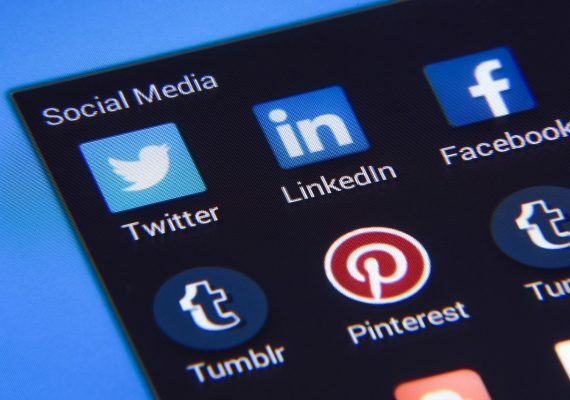 The wonderful thing about social media is that you can be any sized business, and as long as you follow good practice, you can compete with the big players and achieve your sales targets. A great example is Love Layla Designs. They are a small graphic design company in Castleford who create greetings cards. They have a dinky website but more importantly a consistent Facebook presence. At the moment they are getting great engagement with their Mothers Day promotions on Facebook, trouncing the High Street retailers. Worth checking out. So this March, think about what Mother’s Day means for your customers. For me, I love being spoiled by my family and getting a handmade card from my 4-year-old which is just a little bit sticky.